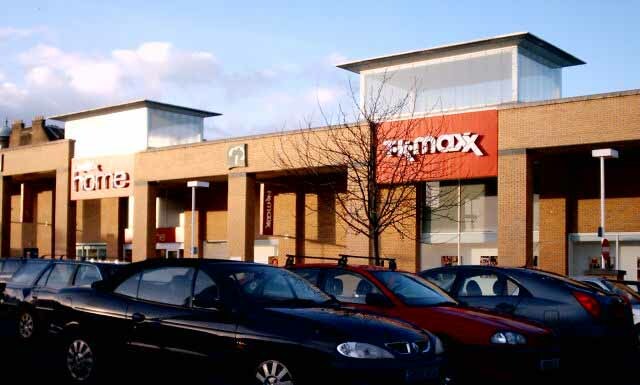 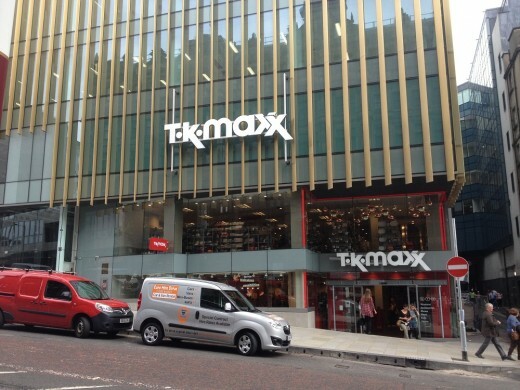 TK Maxx Edinburgh City Centre Store – St Andrew Square building photos from 20th September. 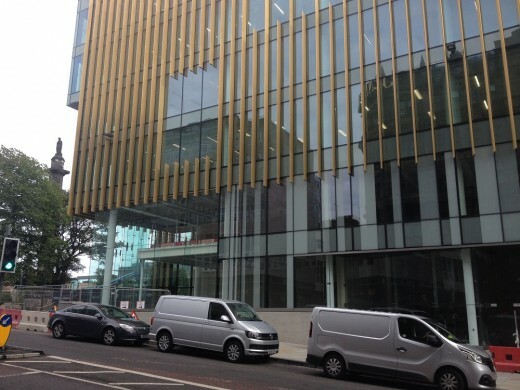 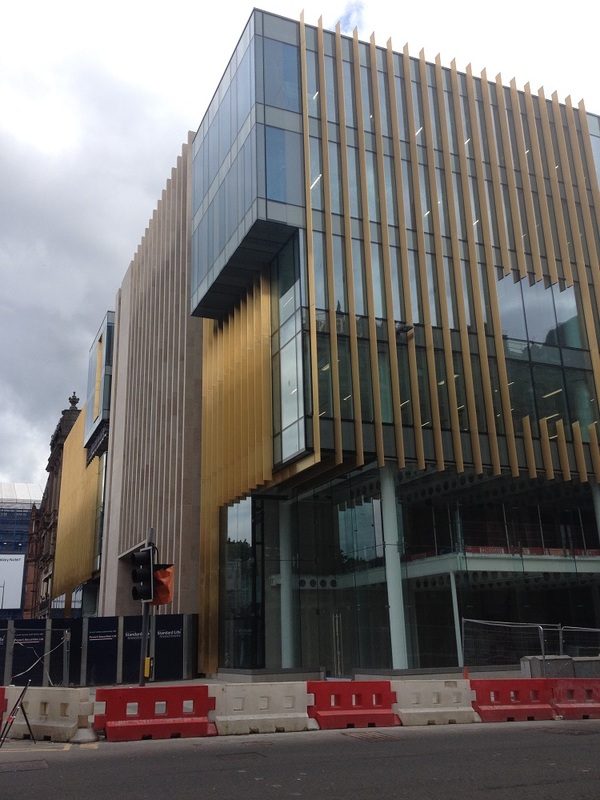 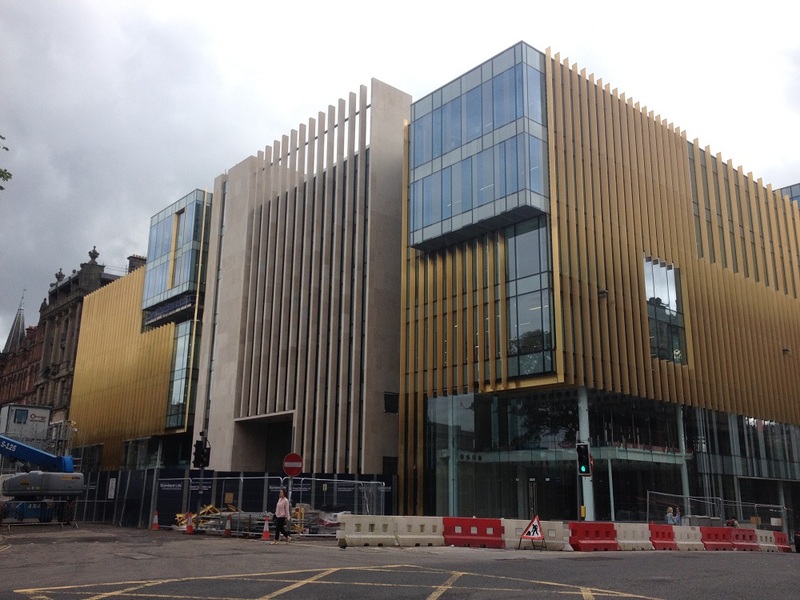 This store building opened in August, entry on South St David Street, with a facade also on St Andrew Square. TK Maxx’s central Edinburgh store is the largest retail opening in the city centre since 2011. 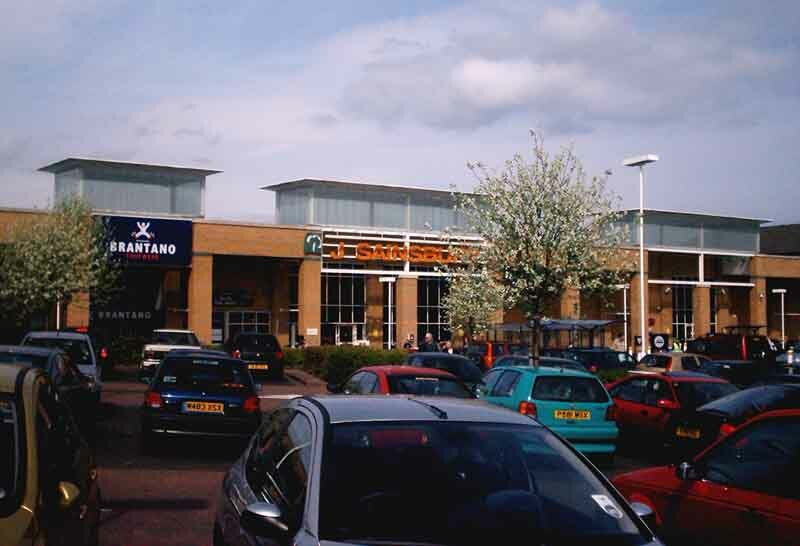 This Retail Park of 13,900 sqm was last refurbished in 2001 & apart from recent KFC addition, shops are owned by British Land. 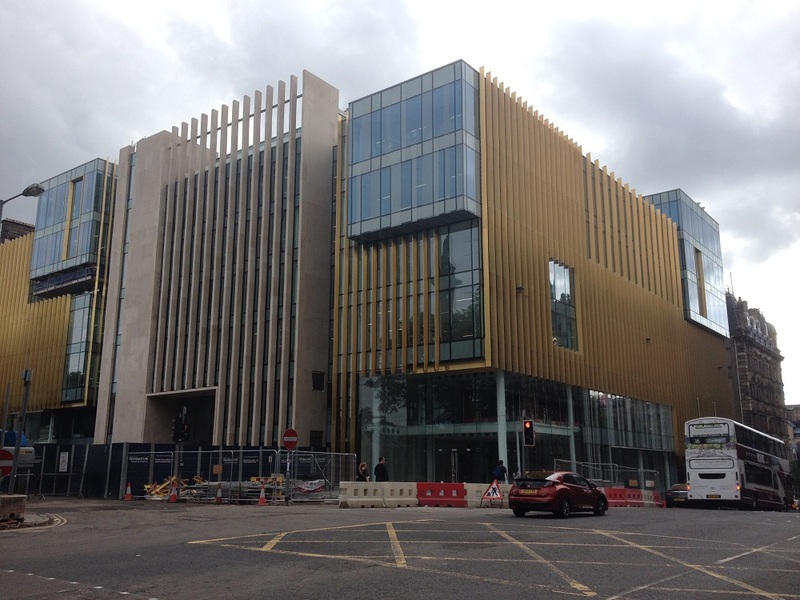 The architects were CDA. 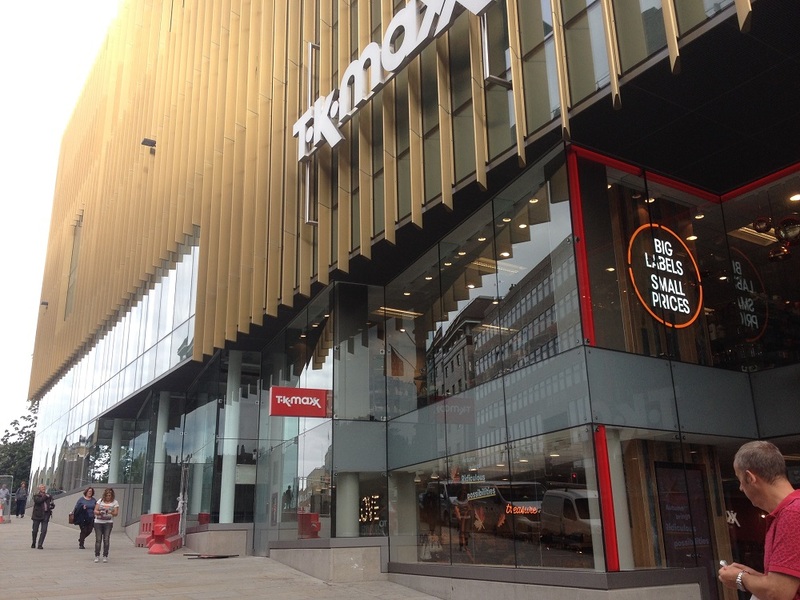 Stores include Brantano and a TK Max shop. 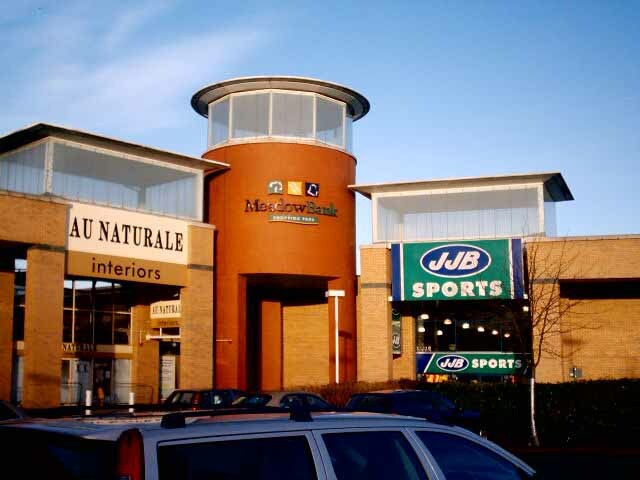 Meadowbank Retail Park is located just west of Meadowbank Stadium and just south of Hibs Stadium. 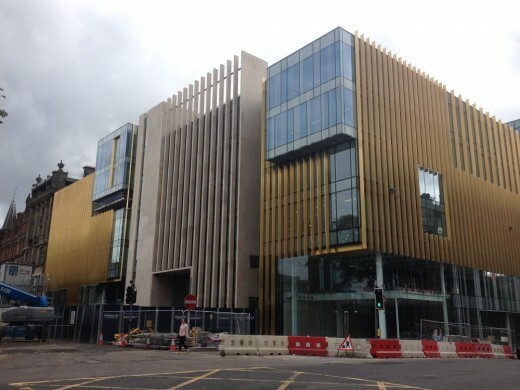 Shops are accessed off the main road east out of Edinburgh, the continuation of London Road up to Jock’s Lodge. 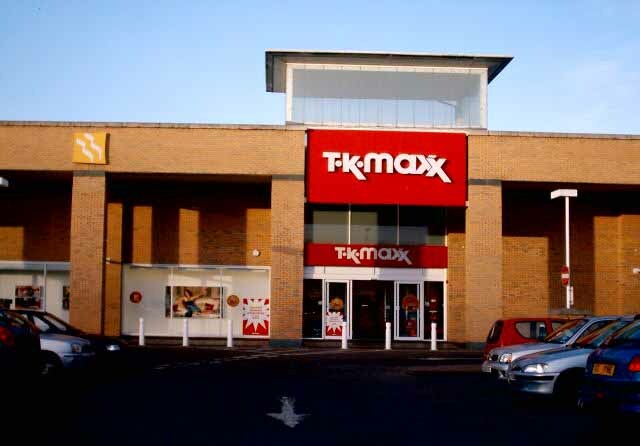 Most recent shop is TK Maxx Home. The architecture uses rectilinear towers to denote shop entries. 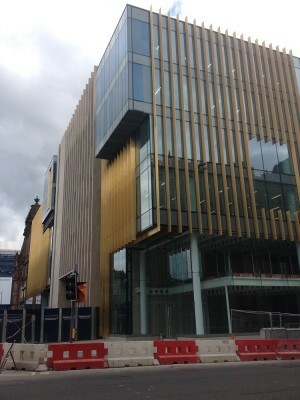 It could be argued that these glazed voids are redundant but ref Charles Jencks’ theories they become signifiers to encourage notions of inidividuality and brand just like the curved towers at Fort Kinnaird, a new architecture of branding. 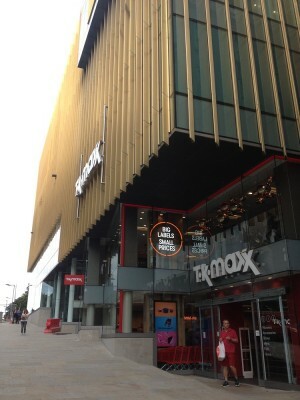 TK Max, TK Max Home Furnishings, JD Sports, Sainsburys Supermarket, KFC.